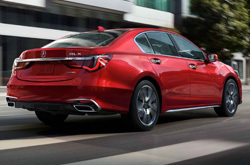 Find out what performance, safety and cabin features you can expect to find inside vehicles like the Acura TLX, RLX, MDX and other popular models. 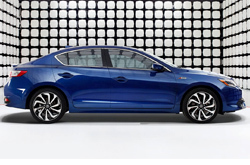 Acura of Peoria's car reviews outline all of the information you want to know about this award-winning lineup, even down to details like cargo space, seating capacity, fuel economy (MPG), acceleration speed, warranty lengths, trim options and much more. Just click research under any of the images below to read a full review. 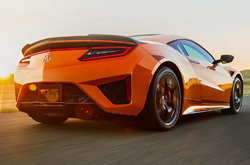 In addition to this, we also provide car comparison galleries for every model, so you can see Acura VS Lexus, Audi, Jaguar, Cadillac, Chevy and Hyundai comparisons, just to name a few, for any vehicle that you select below. 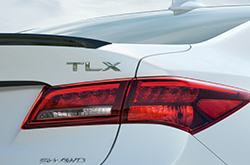 Experience luxury - taken to a whole new level. 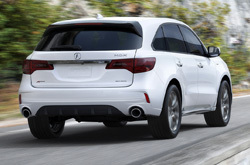 Refined performance, sophisticated styling and intelligent cabin technologies are only a few of the signature characteristics you'll find on every Acura. 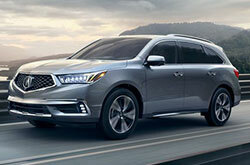 Vehicles like the MDX, TLX and other award-winning Acura models embody the principals of luxury to the highest degree, and for shoppers who desire the best of the best "Luxury Starts Here" at your local Acura dealer in Peoria, Arizona. 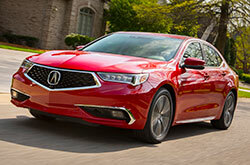 Explore the Acura car reviews above to learn more about our vehicles. 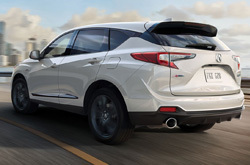 Click "research" to read a thorough overview of any model in our lineup, and as you browse the site be sure to note down fuel economy ratings, passenger and cargo space, standard features, pricing and other details that will help you pick out the right car or SUV for your needs. To evaluate our vehicles head to head against the competition, click the word "compare," also located under the vehicle images above. 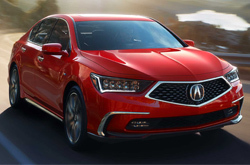 For each model, you'll find a gallery full of Acura VS BMW, Chrysler, Infiniti, Lincoln, Mercedes, Mazda and Volvo comparisons, among several others. 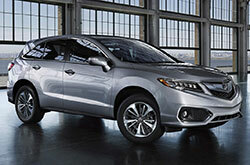 Each offers comparisons of aspects like reliability, safety, powertrains, handling, efficiency and much more. 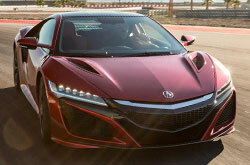 After browsing the car reviews and comparisons above, visit Acura of Peoria! 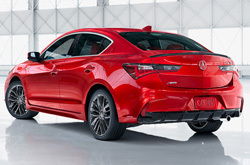 Stop by 9190 W Bell Rd for a test drive and information about current Acura financing and lease incentives that could help you save a bundle on your next vehicle purchase.